"Dr. Wasan and her whole team are top notch, from start to finish." "Very personable and caring doctor. Takes the time to understand your issues." "Great with kids and extremely thorough!" "I love Dr. Wasan! Very knowledgeable, patient, and amazing bedside manner." Anita N. Wasan, MD, FACAAI, FAAAI, welcomes patients at her practice, the Allergy and Asthma Center in McLean, Virginia, where she offers comprehensive allergy testing and today’s most advanced treatment options. Dr. Wasan is a leader in her field who believes in spending extra time with each patient, listening to their concerns, and working as a team to treat the whole person rather than a symptom. At the Allergy and Asthma Center, patients relax in her spacious office, which is conveniently located off the toll road and offers free, on-site parking. The staff goes out of their way to make this a kid-friendly practice, providing a separate kid’s waiting room and doing their best to help each child feel comfortable. 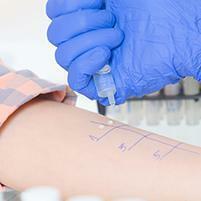 Dr. Wasan is a board certified pediatric and adult allergist and immunologist. She’s also a Fellow of the American College of Allergy, Asthma, and Immunology, the American Academy of Pediatrics, and the American Academy of Allergy, Asthma and Immunology. After receiving her medical degree from the University of South Alabama College of Medicine, Dr. Wasan received her pediatric training from the University of Texas-Houston, then went on to finish her allergy training in pediatric and adult allergy at the Baylor College of Medicine and Texas Children’s Hospital in Houston. Dr. Wasan opened her practice in 2005 in Lansdowne, Virginia, then relocated to McLean, Virginia in 2016. She lives in the northern Virginia area with her husband, two boys, and two active dogs. When she’s not in the office helping patients, Dr. Wasan enjoys reading, tennis, yoga, and swimming. She also loves to cook and bake for friends and family. We accept most insurance plans. We do not participate in any Medicaid plans and we have opted out of Medicare. If you receive benefits from an out-of-network provider, you are responsible for all the charges of your visit. "Dr. Wasan took the time to gather a good history and was supportive of my choice to use natural methods for easing my symptoms. I would definitely recommend!" 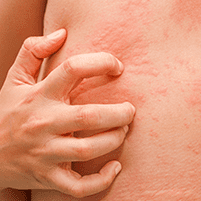 "She is incredibly thorough and invested in finding out what is causing my allergic reactions. She's really nice and listens to her patients and asks good questions." 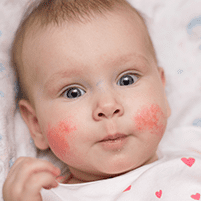 "Dr. Wasan asked a lot of questions, monitored results of medications, and developed a plan that got my son's eczema under control long-term for the first time ever." 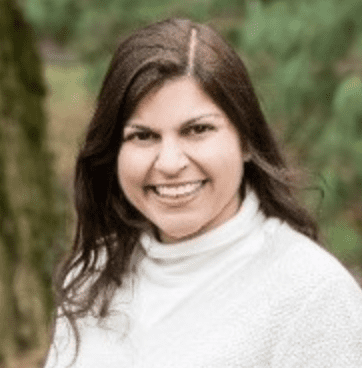 "Dr. Wasan spends time with patients, counsels, and is smarter and more focused on understating the source of my food issues than even my gastro or primary care doctors."